Thanks for visiting, hope you stay and join the tribe! Will you be making a New Years resolution you don’t keep? There are many New Years resolutions made in NYE- I’m going to get fit lose weight, exercise more, walk more, enter a fun run etc etc but when it comes down to it those resolutions are never kept? 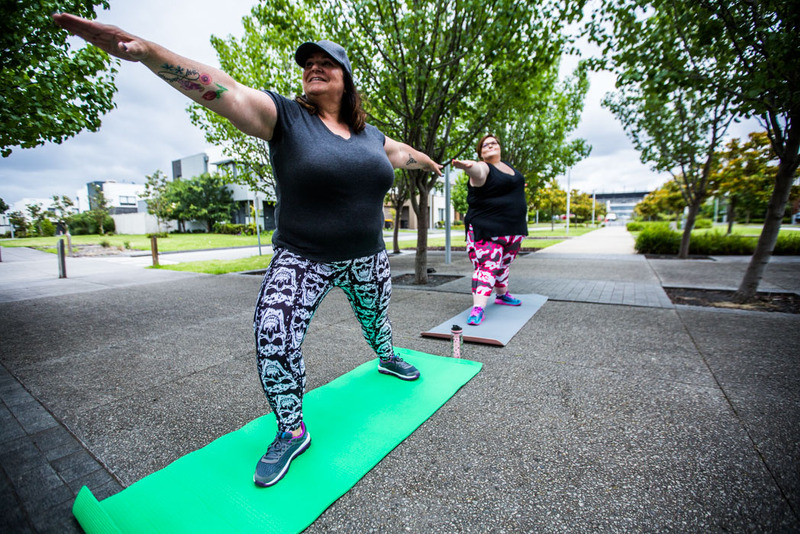 Why?As a full figured (plus size) person one of the reasons is not having the right equipment … Continue reading Will you be making a New Years resolution you don’t keep? Why are there no magazines in Australia celebrating body positivity Sitting in the harsh light at the hairdresser and offered an array of magazines, I am quite disappointed by all the headlines about how much weight people have lost or how they have their best body – which by the way does not look anything … Continue reading Why don’t Australian magazines celebrate body positivity? When I was asked R U OK? Very few people know this about me but as it is R U OK day on Thursday 13th September and I am blogging and being open and honest and that will sometimes mean allowing me to be exposed I thought I would discuss my semicolon tattoo! Take Care! We all say it to each other … Continue reading When I was asked R U OK?